The science is clear that feral cats are having a significant toll on our native wildlife with millions of native animals killed every day. That’s why in 2015, the Australian Government launched the Threatened Species Strategy led by the Threatened Species Commissioner. The Strategy includes ambitious targets to tackle the threat of feral cats such as 12 million hectares of best practice cat management and 2 million feral cats culled nationally by 2020. Now, the Threatened Species Commissioner Dr Sally Box is asking for your help. 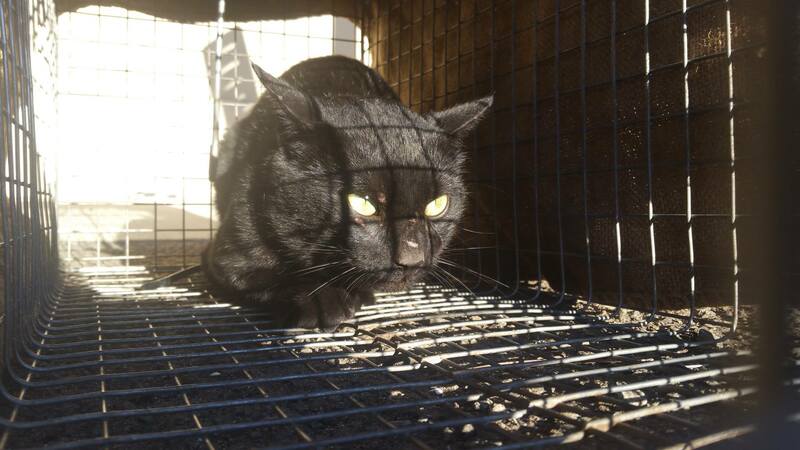 “The Australian Government have enlisted the support of RMIT University to assess the national effort managing feral cats and we need Australians from across the nation to help us to understand the role that the community is playing” the Commissioner said. “We know that farmers, recreational shooters and Indigenous rangers are just some of the groups tackling this threat and I want to be able to recognise the community’s contributions at the national level”. You can get involved by completing a short survey which will provide critical information to build an understanding of the national effort.